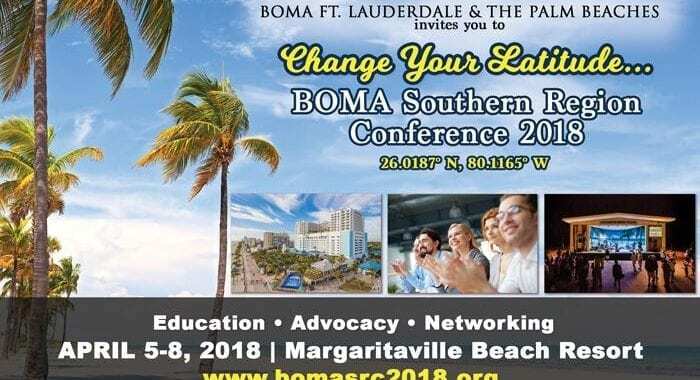 A1 Orange is proud to be a sponsor of this year’s BOMA Southern Region Conference, being held April 4-7, 2018, in Hollywood Beach, Florida. BOMA Ft. Lauderdale and The Palm Beaches is this year’s host for the Southern Region Conference, and Executive Director Melanie Schrul shared some of this year’s highlights. Before A1 Orange sends team members out to do exterior hi-rise work, they receive many hours of safety training. 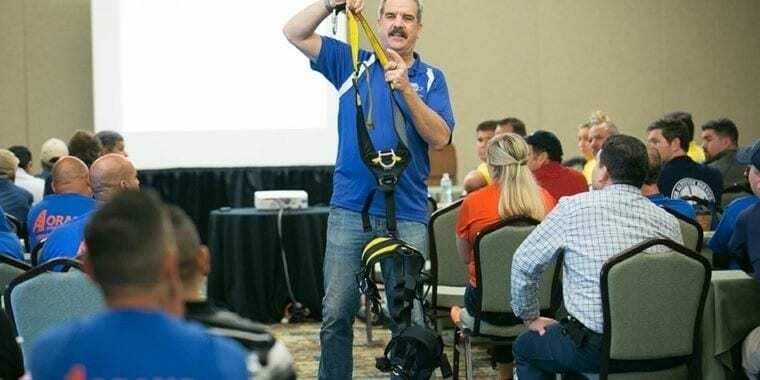 In February, 2018, thirty-five (35) team members attended a full-day of hi-rise safety training sponsored by the International Window Cleaning Association (IWCA). Additionally, A1’s field managers are hi-rise experts and provide both informal ongoing one-on-one safety training and group sessions.